Do you ever feel like you’re paying your hairdresser too much just to get a trim? A good pair of hair trimmers can actually save you a lot of money as long as you know how to use them properly. It also matters that you choose the right type of trimmers for the kind of trim that you want. And with that, we have listed the top hair trimmers in this guide to help you narrow down your choices. With the right clippers, trimming your own hair doesn’t have to be such a daunting task. Number one on our list is the Remington Shortcut Pro Self-Haircut Kit, Hair Clippers, Hair Trimmers. This DIY kit has all you need to give yourself a quality haircut at home. What’s really unique about this little tool is that it is so compact that it fits right in your palm. It’s designed with a rubberized grip so you have full control of the clipper, allowing you to cut the back of your head effortlessly. Because it’s so small and easy to hold, you can easily cut hair along your neckline and around your ears. The set includes 13 pieces including 9 length guide combs. Choose one that is suitable for the haircut that you want. It also includes a cleaning brush and oil to maintain your trimmer. It comes with a storage case so you can bring it wherever you like. 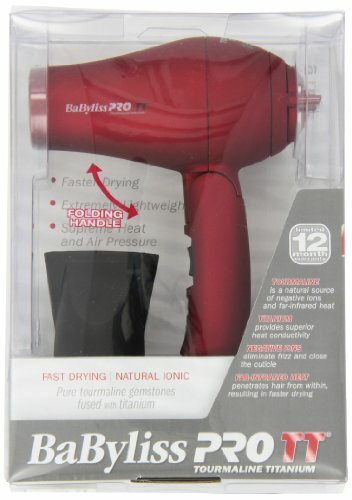 The stainless-steel blades provide precision and can cut through the thickest hair. It’s powered by lithium-ion batteries and can be used with or without a cord. 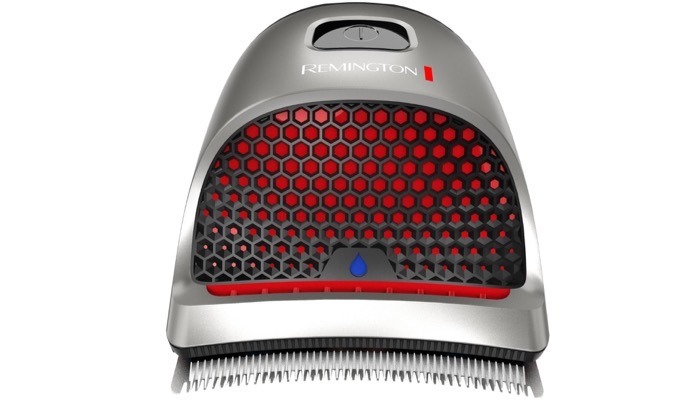 Our next best choice is the Remington All-in-1 Lithium Powered Grooming Kit, Trimmer (8 Pieces). 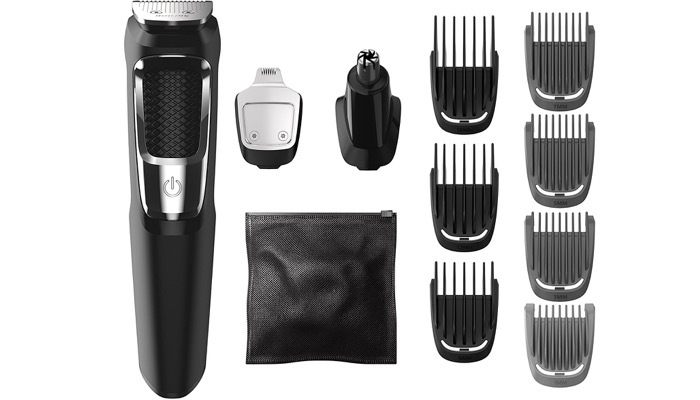 It’s an all-in-one grooming kit powered by rechargeable lithium batteries. It features up to 65 minutes of runtime and maintains a consistent high power in every charge. The remarkable thing about this hair trimmer is its self-sharpening blades. 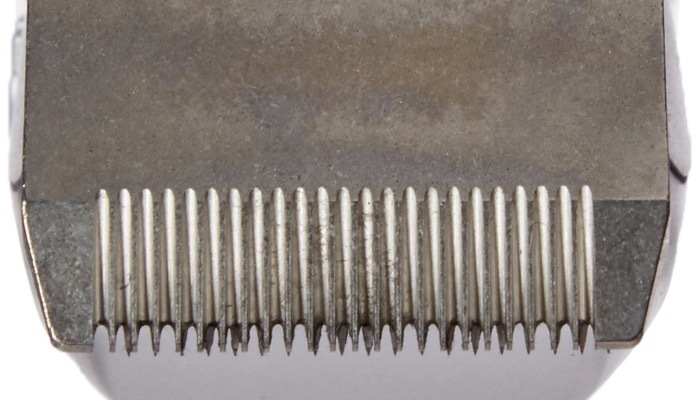 It’s made of surgical steel that stays sharp for long periods of time, giving you an even cut every time. The handle is easy to grip and it’s comfortable in your hands. All its attachments are washable so you don’t have to worry about cleaning them. Just rinse them under a faucet and they’re good to go. If you want something that’s low-maintenance, the Philips Norelco Multigroom Series 3000, 13 attachments might be more your speed. Unlike other models, its blades don’t need oil to maintain a high-quality performance. The kit includes 13 pieces, suitable for all your grooming needs. These multipurpose hair trimmers feature steel blades that are self-sharpening and don’t ever rust so it’s a great investment. Its blades are precise so you can achieve clean and straight lines as you trim even through thick hair. The narrow design lets you cut through edges and finish small details. Best of all, it doesn’t irritate your skin. 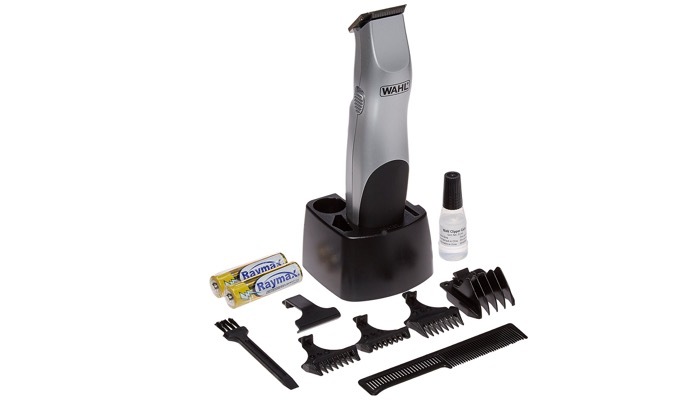 If you’re on a budget, the Wahl Clipper Groomsman Trimmer for Men for Beard, Mustache, Stubble provides the same great quality results at a fraction of the price. These hair trimmers have long been around and were even used by professionals over the years. Its standard guide provides you with up to 7 trimming lengths. It has high carbon steel blades that are self-sharpening so you get a precise cut every time. The clipper has an ergonomic design and has soft touch grip so you can comfortably hold it in your hands. There are several factors to consider when choosing the right hair trimmer, including the motor, length options, and durability. Here are some of the most important considerations. Your hair trimmers need to be able to cut through thick hair without any trouble. If it doesn’t have enough power, you would have to do multiple passes to achieve the right length of cut and the result would not be precise. If you prefer a cordless model, you should also check how much runtime it has in one charge so you will know how often you would have to recharge it. Most grooming kits come with adjustable blades, others include guide combs. These give you several length options to achieve different types of cuts. It’s always better to choose a versatile model so you can use it for different purposes. 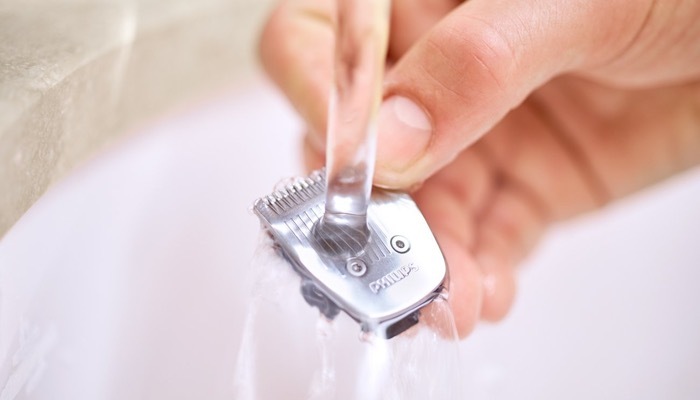 It’s best to choose hair trimmers that are waterproof or at least, washable. Cleaning your clippers after each use is essential not only for sanitary purposes but also to extend its life. Self-sharpening blades are ideal. That means you don’t have to replace them every so often. Choose materials that don’t easily rust like surgical steel. Your hair trimmers would require some maintenance so check if the kit comes with some basic cleaning tools. It should include a cleaning brush and oil for the blades. There is always the risk of hurting yourself when it comes to powered cutters and trimmers. Make sure that your trimmer includes safety features to avoid nicks and cuts on your skin. Good quality hair trimmers are designed with rounded blades. Rounded blades ensure that even if they are sharp, they will only cut through hair and not your skin. For kits that include nose and ear hair clippers, they should be designed inside safety cones to keep the blades from cutting your membranes. 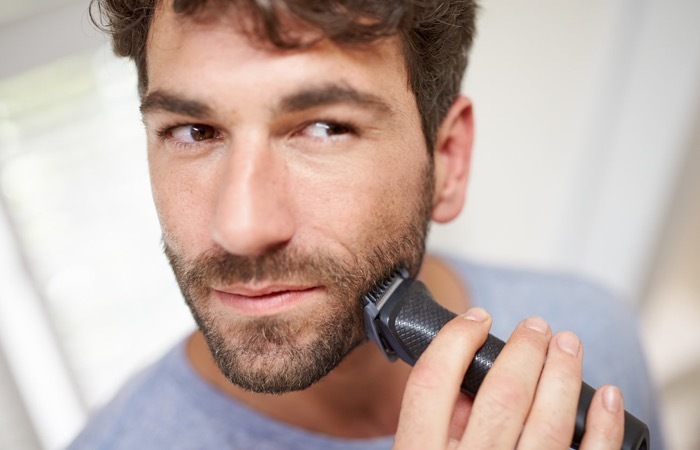 Consider your experience level when deciding which hair trimmers are the best for you. Keep the above factors in mind when comparing different models then set a budget to help you decide. 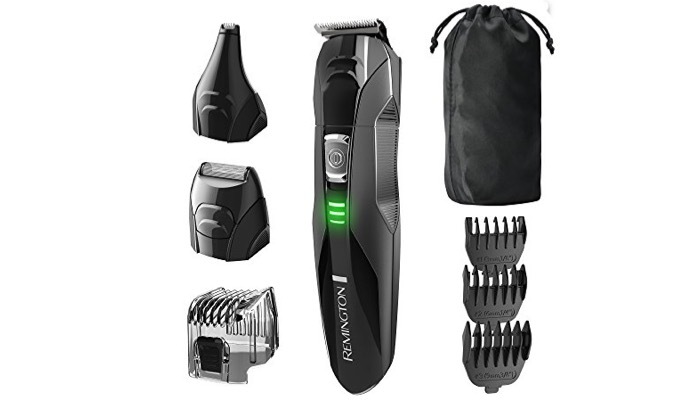 The above-featured clippers, like the Remington Shortcut Pro Self-Haircut Kit, have the highest quality blades and the most innovative design. Since you’re taking the steps to style your own hair at home, check out these hair masks to help relieve damages on your hair and make sure to apply the right shampoo and conditioner.